There’s a stigma against eating frosting straight from the can. We all do it, of course, but never without a sense of shame—even though, according to science, it makes evolutionary sense. Now, though, it’s finally time to embrace our species’ instinctual craving for unadulterated sugar-spread: Someone has invented “snacking frosting.” That’s right, snacking frosting. 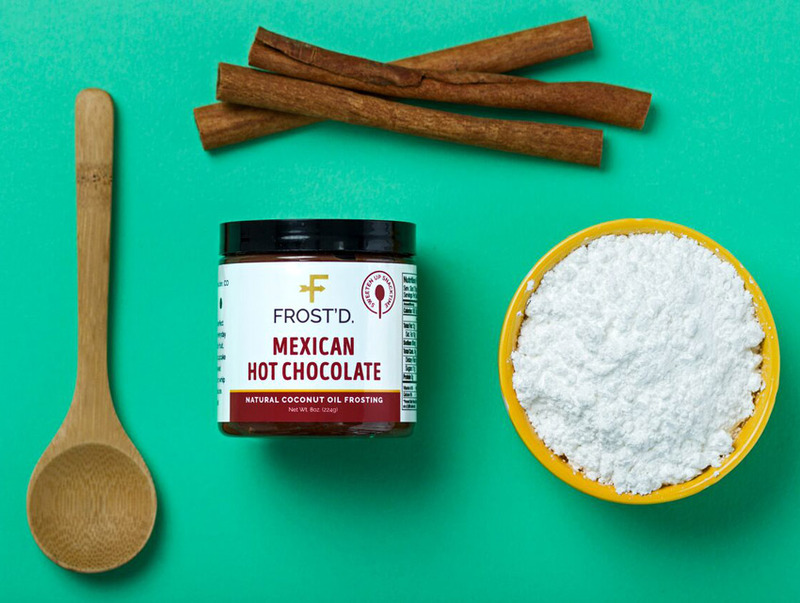 FROST’D—not to be confused with the similarly apostrophe-d “FROST’D” (the Foundation for Research On Sexually Transmitted Diseases, sorry to bring that up)—is a coconut-oil-based spread designed to be enjoyed for its own inherent value. Currently, FROST’D comes in three flavors—honey lavender lemon, Madagascar bourbon vanilla, and Mexican hot chocolate—the last of which is the standout. It’s rich, smooth, and super chocolatey. 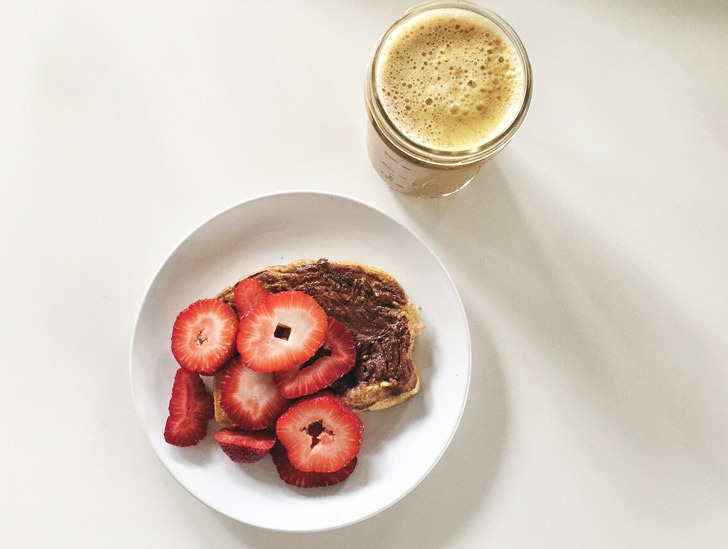 The flavor of the coconut oil shines through just enough to taste like it’s supposed to be there, and the cayenne leaves the smallest residual spice in your mouth. You can put the stuff on cake, of course, but the whole point of snacking frosting is that you’re no longer constrained by traditional pastry-norms. Dessert nonconforming people are finally be free to be their true frosting-loving selves. Thus far, I’ve found FROST’D to be best on pretzels, tortillas, and s’mores, but there are still whole new ways to eat frosting just waiting to be discovered.